Save the date for this fun evening. 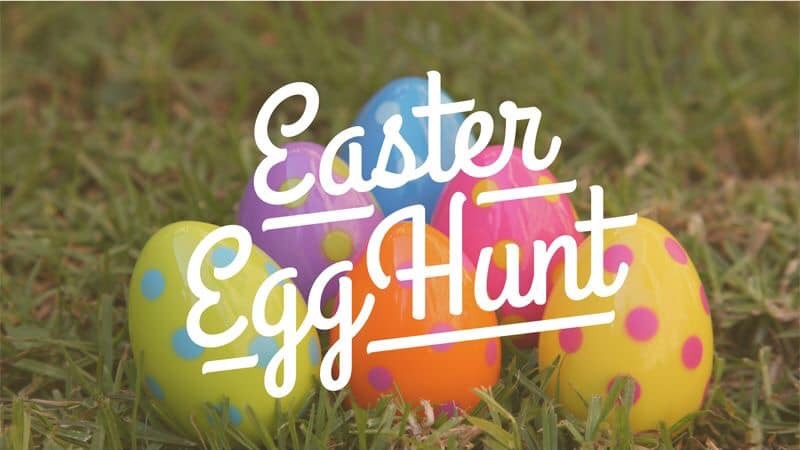 The community Easter Egg Hunt sponsored by the Rec Center, the City of Clearwater and the Clearwater Beach Association is always a great event. Prizes for all ages.